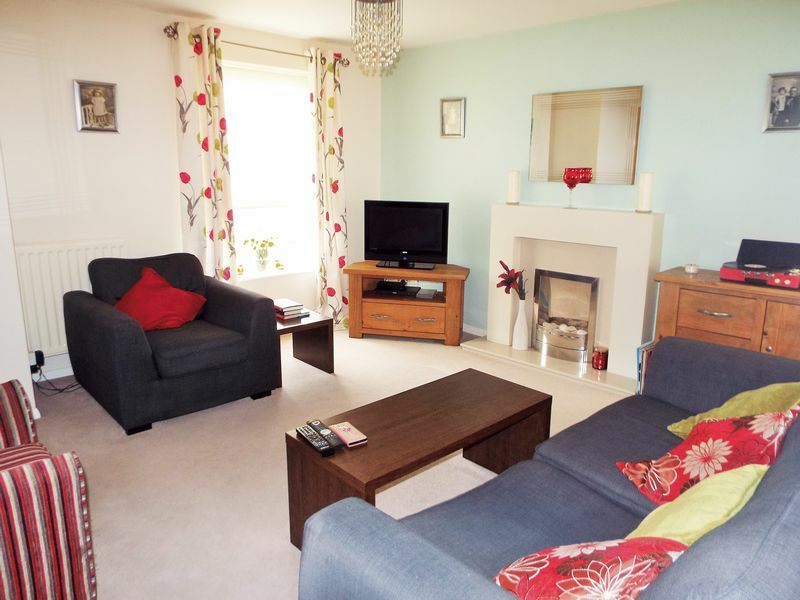 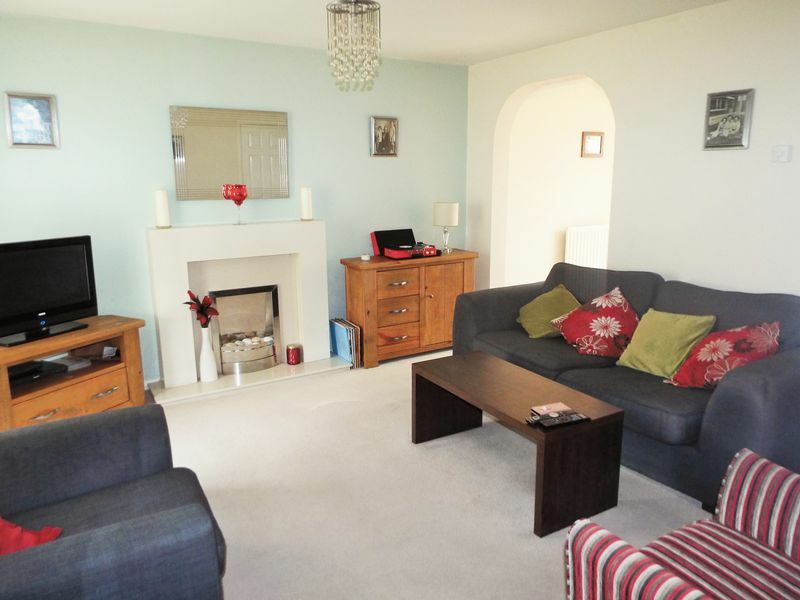 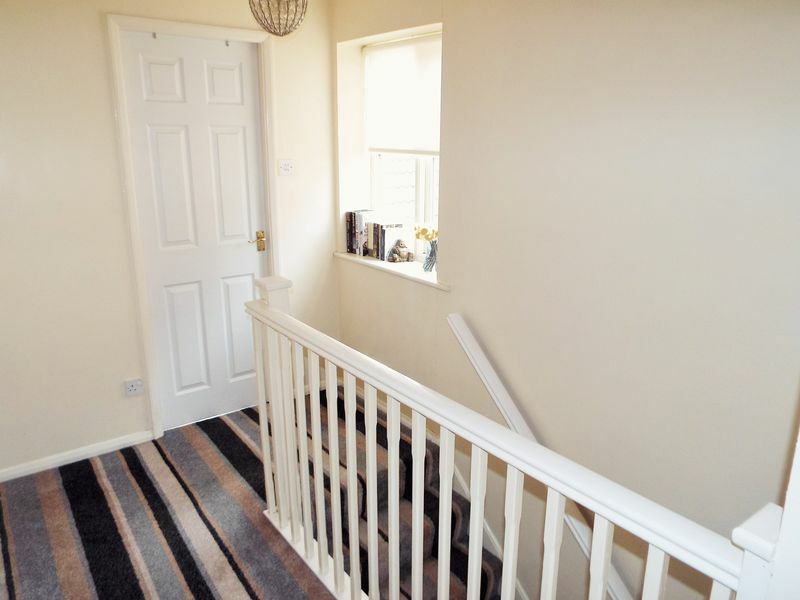 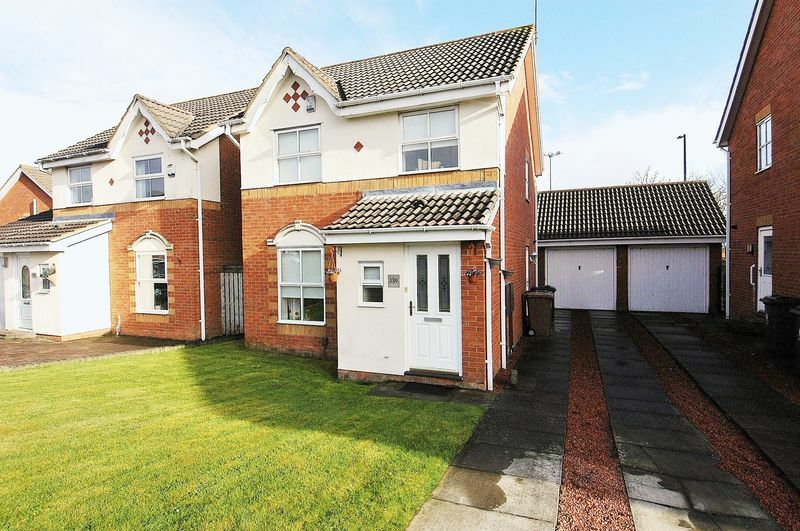 Situated within this popular residential development of Gardner Park, close to North Shields town centre sits this well presented three bedroom detached family home. 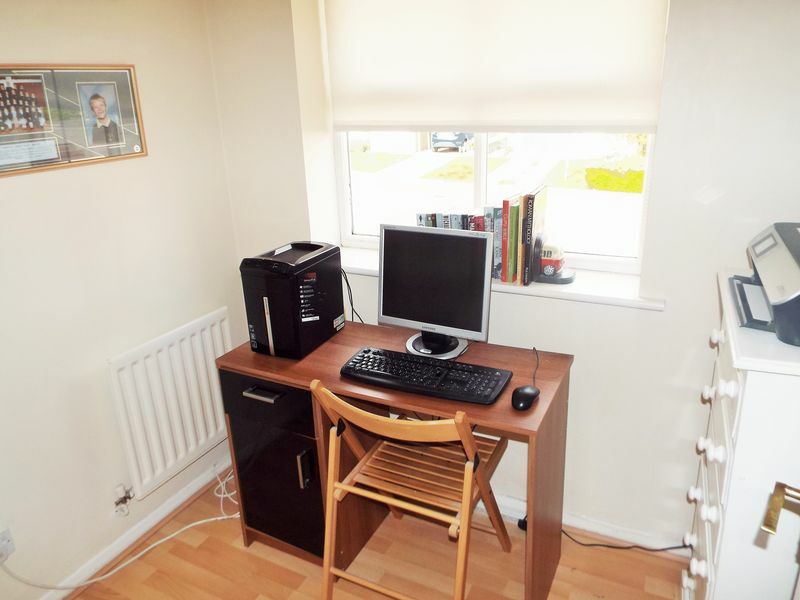 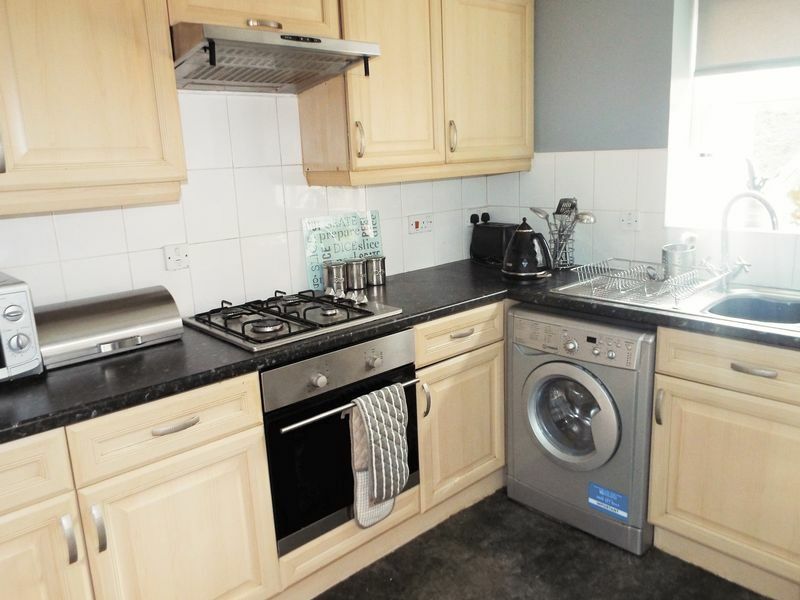 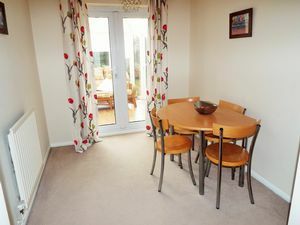 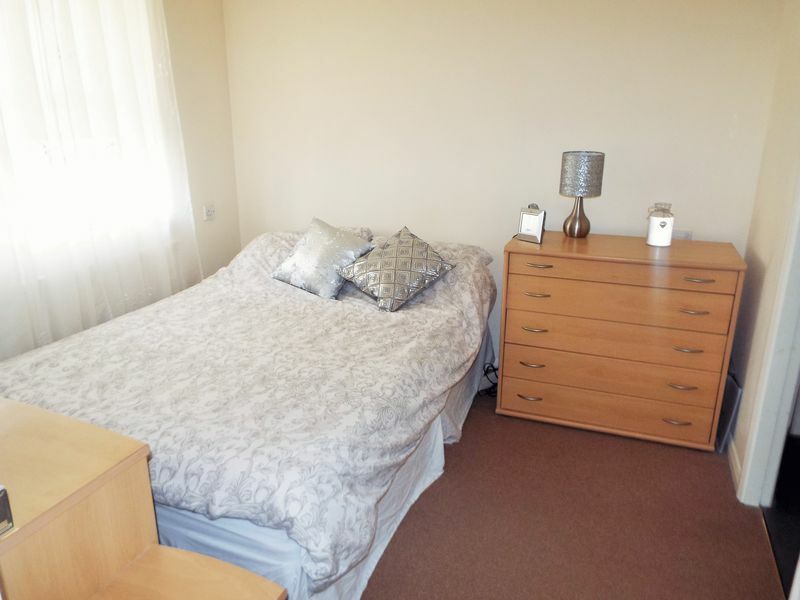 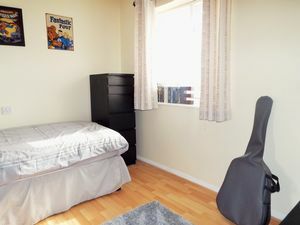 Offering spacious accommodation and neutrally decorated throughout, this property, which is located close to local amenities and transport links has a welcoming entrance offering a lobby leading to a downstairs cloaks/wc. Into the main living room with its window overlooking the front of the property and its feature fireplace, tv point and storage cupboard then leads through an archway into the dining area. 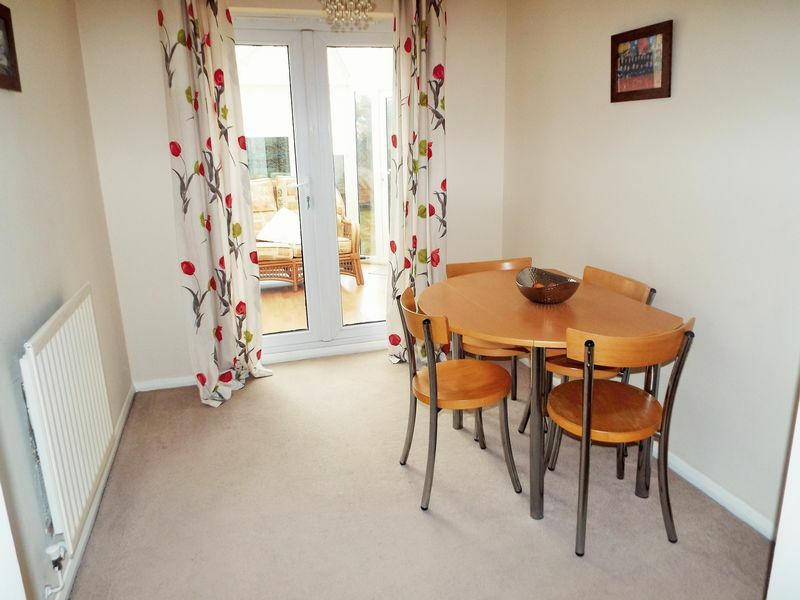 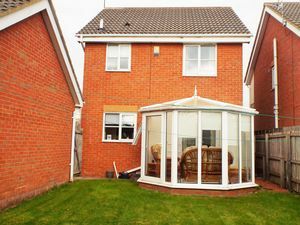 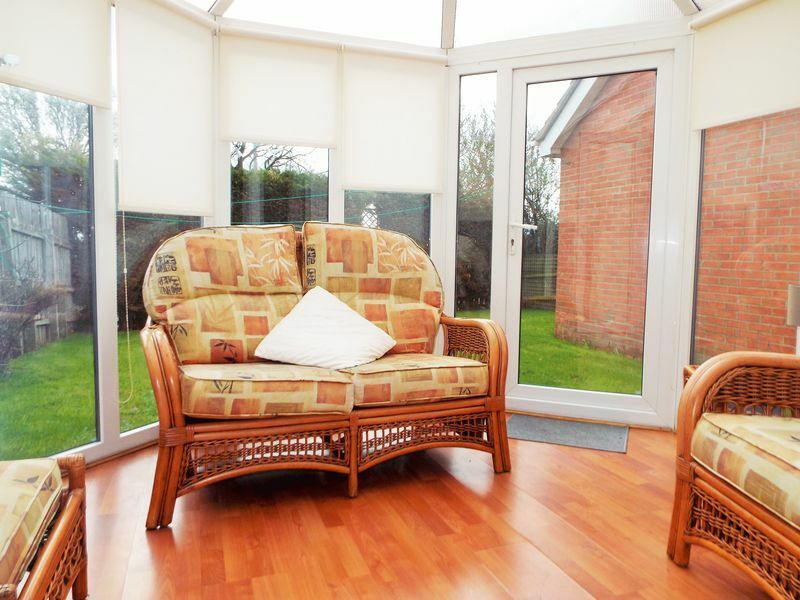 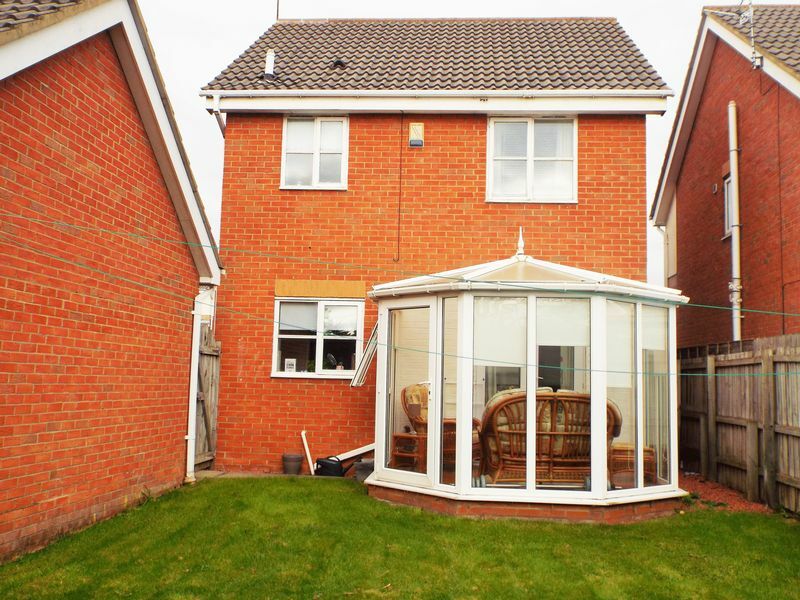 This in turn offers access through French doors into the conservatory with its laminate flooring, full length window and door into the rear garden. The fitted kitchen in a range of light coloured wall, floor & drawer units, laminate work surface and complementing work surfaces and integrated oven & hob. There is a door which leads outside to the side of the property, with its double length driveway and into the garage with up & over door. 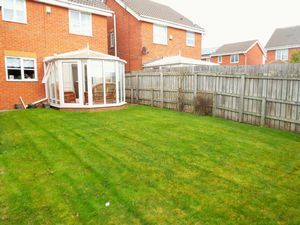 A full height gate gives access to the rear garden laid to lawn. 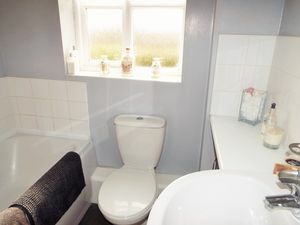 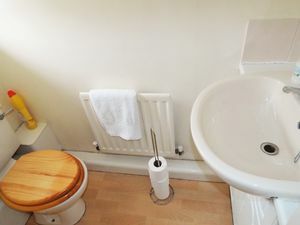 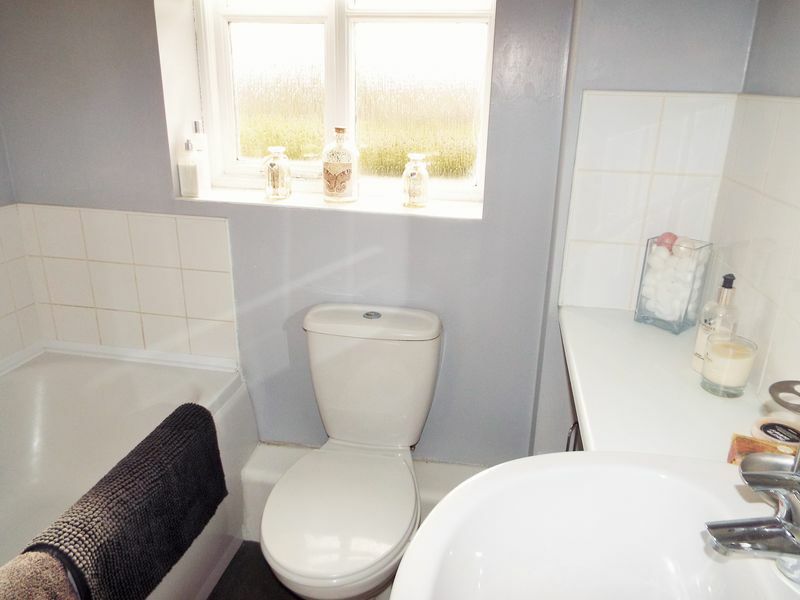 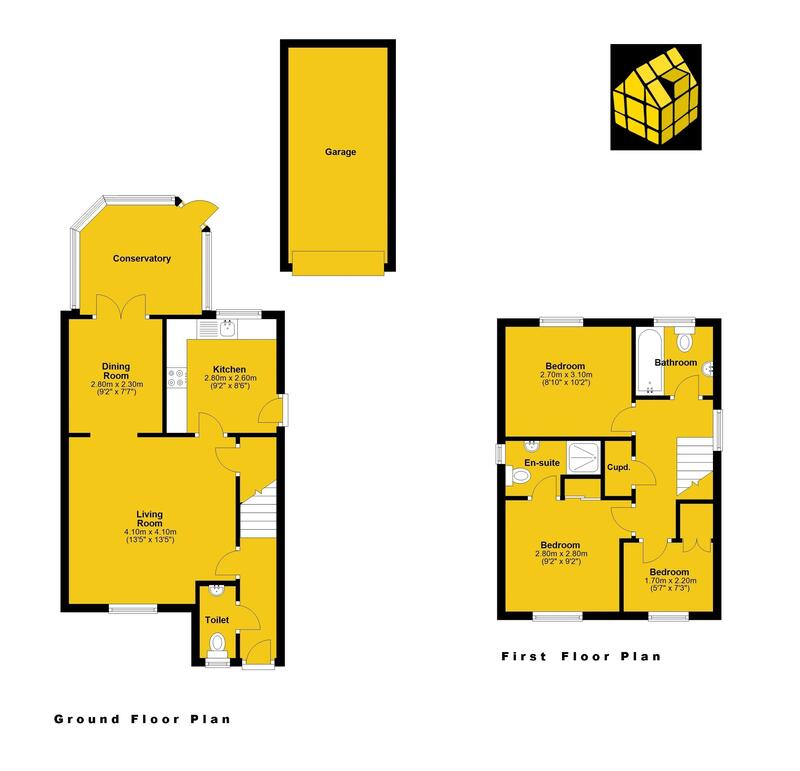 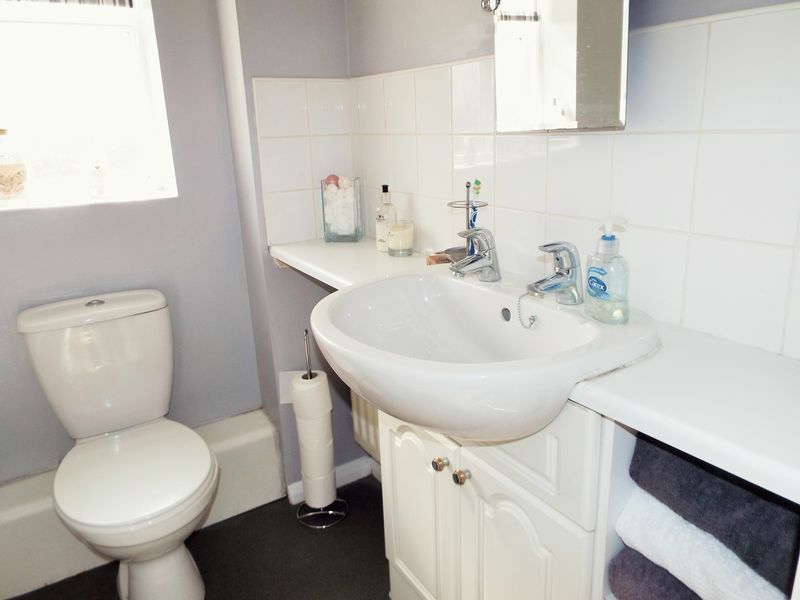 To the first floor of the property there are two double bedrooms and one single bedroom, the master having an ensuite bathroom comprising of a shower enclosure, wash hand basin set int a vanity unit and wc. 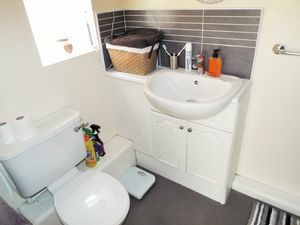 The main family bathroom comprises of bath, top flush wc and wash hand basin set into a vanity area with display surface and part tiled walls.